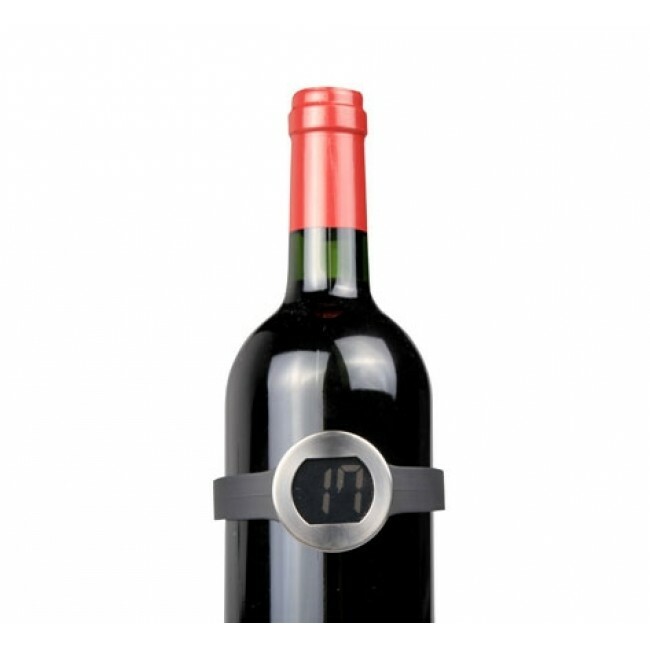 The black wristwatch shape Digital Wine Thermometer by Cosy & Trendy is an essential tool for your bar as it allows to serve wine at the perfect temperature. Its wristwatch-shaped model makes it easier to place, by attaching it directly to the bottle, you will quickly get the temperature of the wine. Wine lovers will be delighted to purchase this Cosy & Trendy digital wine thermometer to ensure a high-flavor tasting experience.